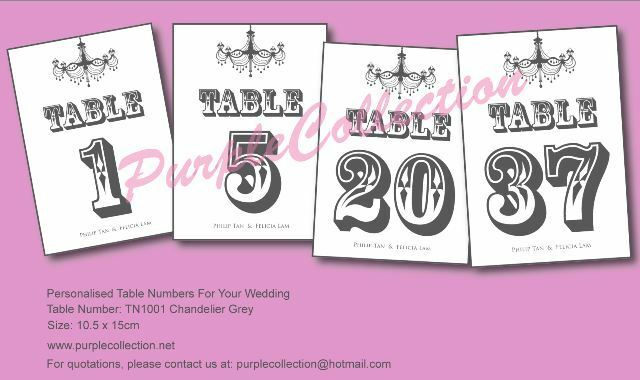 Table numbers are a must have for wedding table decorations as they help guests find where they are sitting and make sure you don't have confusion at your reception. 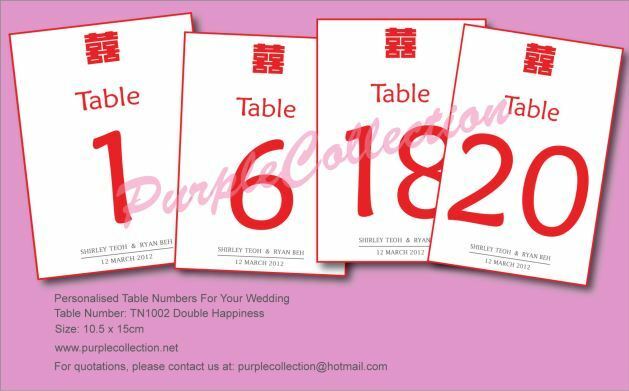 Here're 3 examples of table numbers. 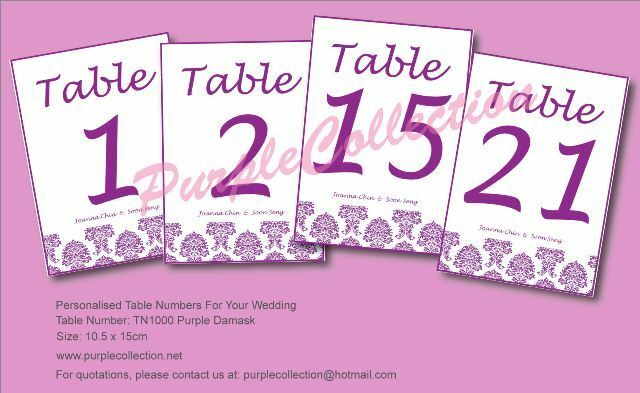 To personalize your table numbers & wedding invitation cards based on your wedding theme, please contact us! 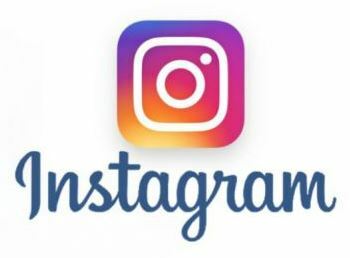 We're happy to design it for you! Cards Type: White Laser Card, Pearl Card. Please check out the matching wedding invitation card at this link. Payment Method: Maybank / CIMB / Public Bank / Paypal (applicable to international buyers).